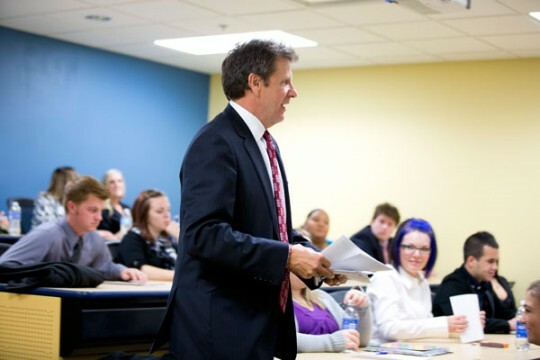 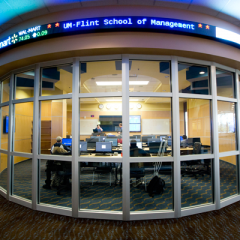 The University of Michigan-Flint School of Management (SOM) is one of the nation’s most outstanding business schools, according to the education services company, The Princeton Review. 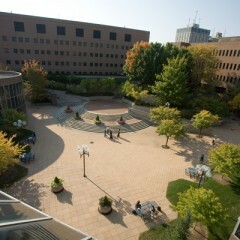 The company featured the school in 2013 and now again in the 2014 edition of its book, “The Best 295 Business Schools” (Random House/Princeton Review, October 8, 2013, $22.99). 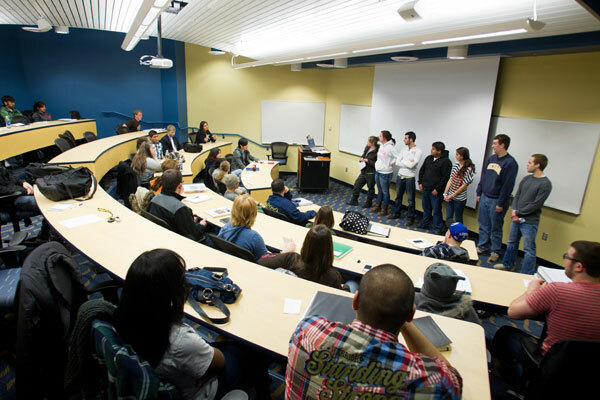 The Princeton Review’s survey asks business school students about their school’s academics, student body, and campus life, as well as about themselves and their career plans.